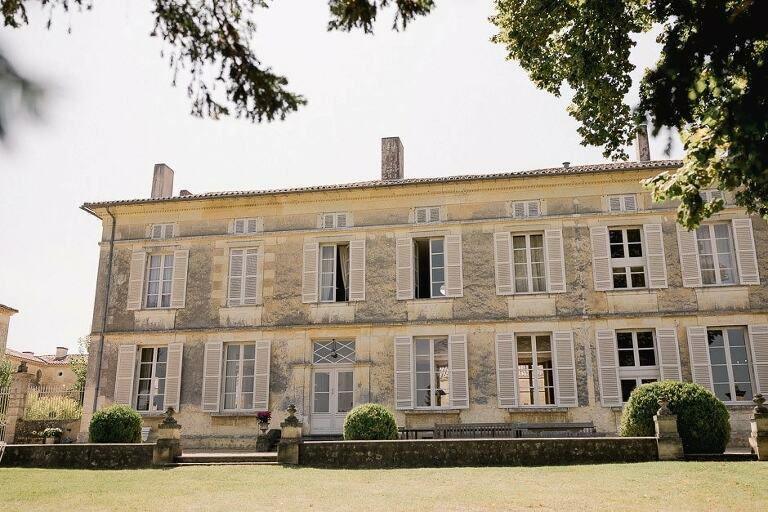 Set in the quaint village of Saint-Privat-des-Prés, this remarkable 18th century chateau in Dordogne was Jo and Dan’s choice for their relaxed and intimate French wedding last Summer. 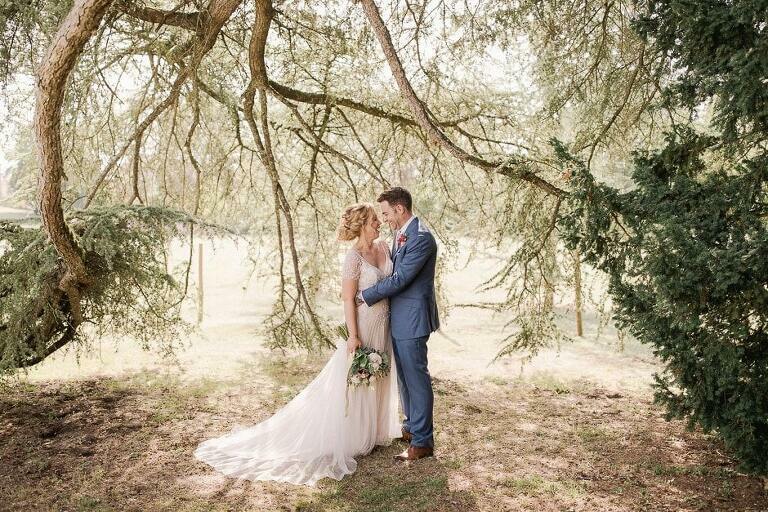 Having shot there a couple of years ago it was lovely to be back at this stunning venue and I really enjoyed every moment! It was a pleasure capturing their special day and I’m really excited to share some of their highlights. They loved their images and I’ve since been made a recommended photographer for “Marry Me In France” so look forward to capturing more weddings and elopements in this beautiful part of the world in the future……..